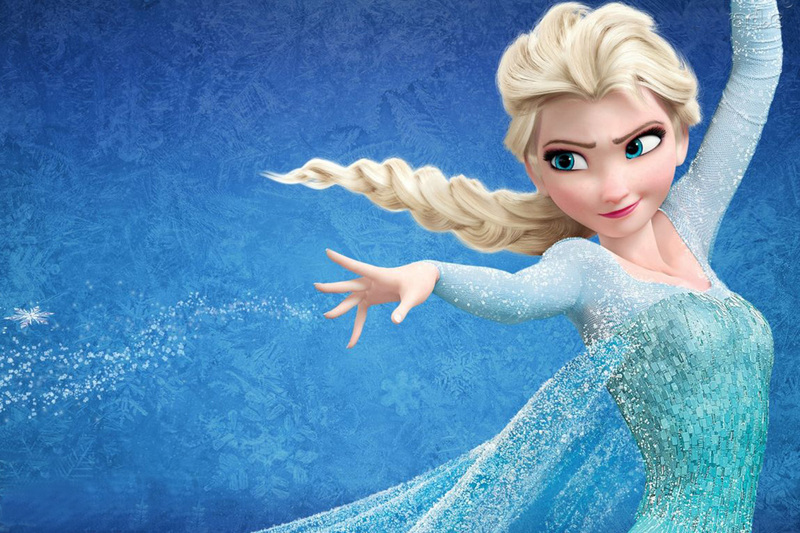 Asthmatic, blue-eyed Japanese girl Anna is sent away by her adoptive family to recuperate in north Hokkaido. She finds herself in an idyllic rural retreat, where the sea has a haunting habit of invading the marshy land; where a dilapidated mansion seems to call out to her, and where she befriends the ethereal, blonde stranger Marnie, who assures her that this is not a dream. Based on the 1967 novel by Joan G. Robinson, Hiromasa Yonebayashi’s When Marnie Was There is a melancholy, elegiac account of a disappearing countryside and forgotten melodrama, set in Japan’s far north. Although there are twists of a sort in the tale, they are so obvious even in the above synopsis that the film becomes much more invested in the how rather than the what, and in the recreation of stunning vistas of the natural world. 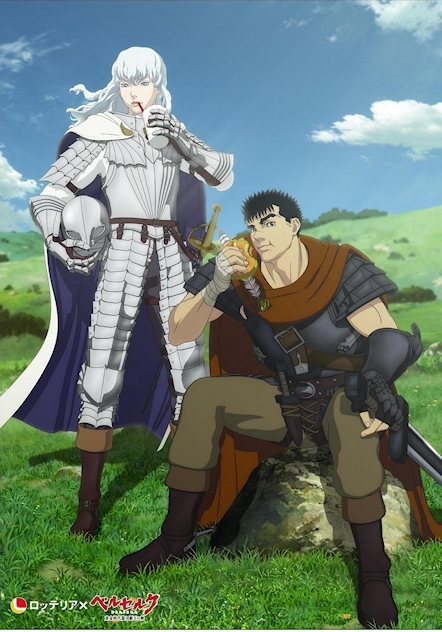 Such forests, such mountains, such skies, the animators whisper, are not a dream, either. 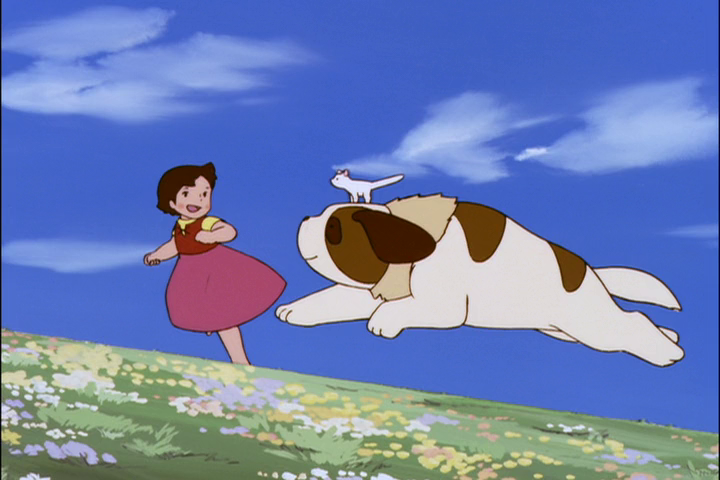 Marnie was the last feature-film production from Studio Ghibli, coming at the end of a decade-long series of fixes and bodges designed to keep the studio going after Hayao Miyazaki’s retirement. Producer and all-round svengali Toshio Suzuki tried to hire big-name directors to replace him; then he tried to train up new talents. He lured Miyazaki himself back for two more films, cunningly spacing them wide apart, and obscuring the precise details of who did what with an entirely alphabetical crew listing, so that when other directors took the reins, only the attentive audience members would even notice. 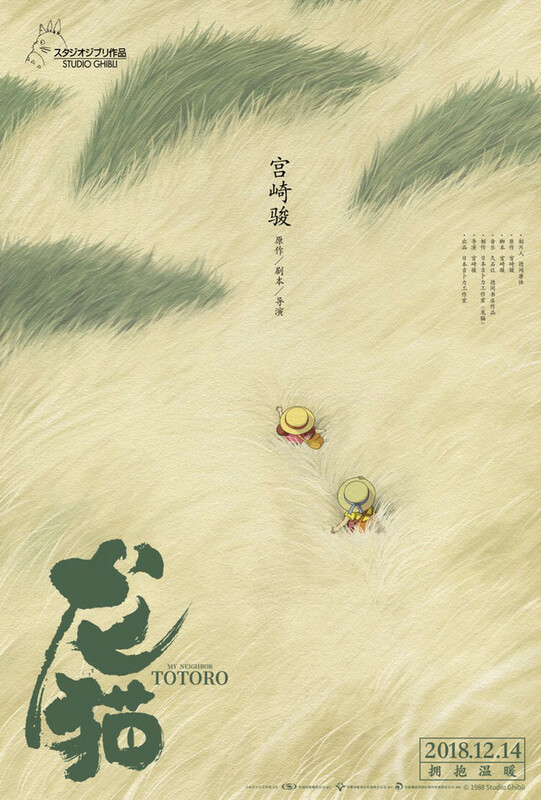 Suzuki’s biggest and most controversial coup came with Tales from Earthsea, for which he dragged Miyazaki’s son Goro, a landscape gardener by trade, out from the rose bushes and into the director’s chair. Goro had spent his whole life playing second fiddle to his parents. Before he even went to school, he and his brother had been the unwitting subjects of a book, Goro & Keisuke: A Mother’s Childhood Picture Diary. 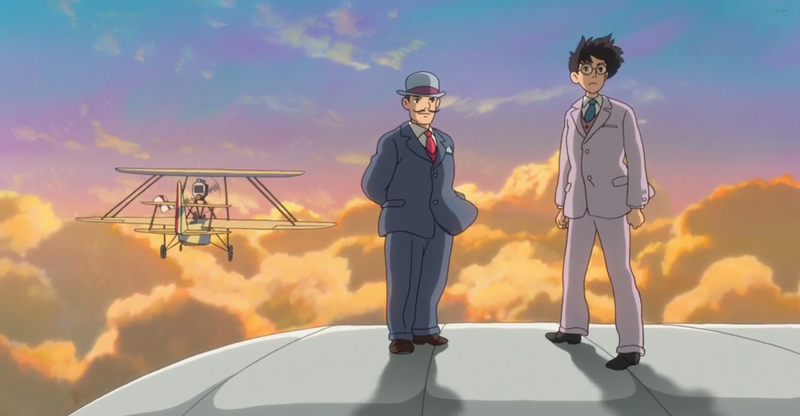 Hayao Miyazaki himself has publicly acknowledged that he neglected his own family while entertaining everybody else’s, and Goro rejected animation as a career. He contributed admirably to the Ghibli legacy by helping design its world-class museum, but was deeply reluctant to ride his father’s coat-tails. 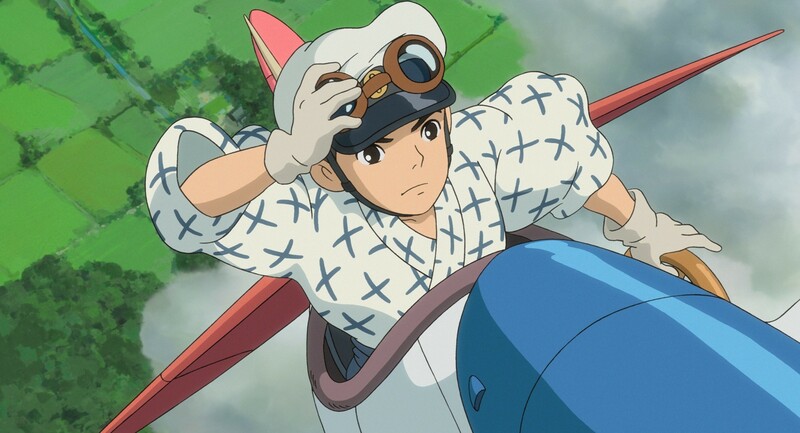 The critical failure of Tales from Earthsea, which begins with a prince stabbing his kingly father to death, was a foregone conclusion, but Suzuki milked the controversy, daring audiences to come and see the wreckage, and then daring them again to see how the two Miyazakis worked together on From Up On Poppy Hill, with dad writing the script and junior directing once more after a public burying of the hatchet. Throughout all of this drama, Hiromasa Yonebayashi was the quiet labourer in the shadows. Rising through the ranks from in-betweener to key animator, Yonebayashi was arguably the most successful of Suzuki’s trainees. A cynic might infer that Yonebayashi did all the real work on Tales from Earthsea while Goro was just a figurehead. But Yonebayashi has had little chance to stamp his own imprimatur on his work. 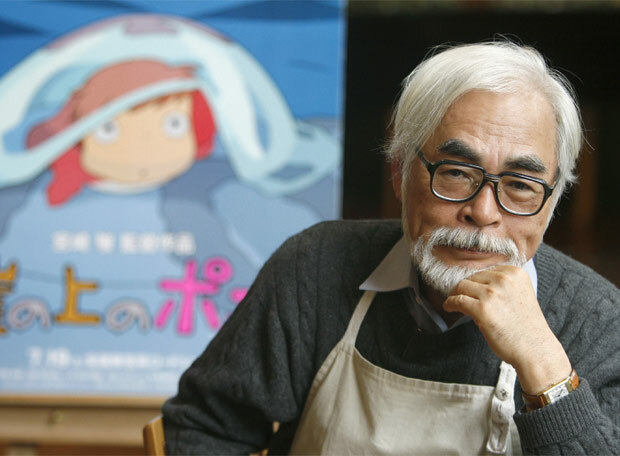 He’s spent the last ten years diligently pastiching Miyazaki’s world-beating style, helping to carry Studio Ghibli through a vital transition as its founders retire and its output devolves into “legacy management” – the museum, the gift shop, and the retrospective Blu-rays. One of Miyazaki’s parting gifts to his studio was a list of 50 recommended “children’s books” – although some of them, like Sherlock Holmes and The Three Musketeers are hardly childish. It’s this list, it seems, that is a working document for the studio’s swansong, with Marnie picked from it in order to regenerate a bit of the old Ghibli magic. 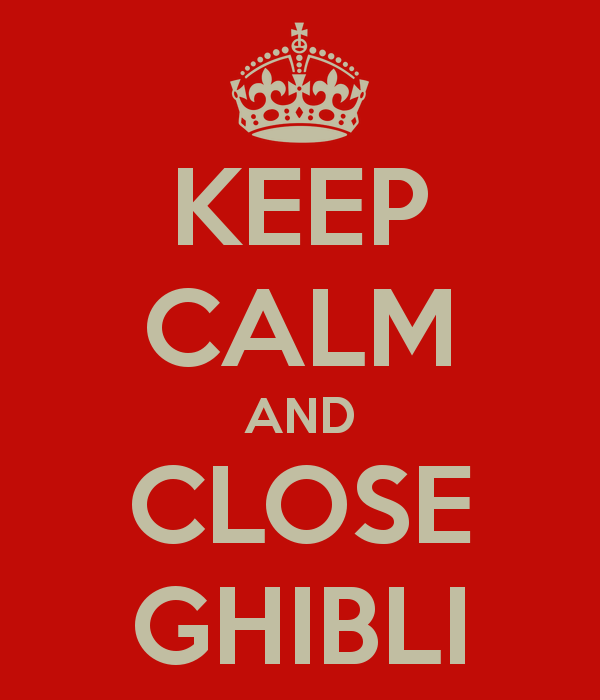 There have been a lot of tears shed over the shuttering of Studio Ghibli’s animation division, but true geeks should celebrate the boldness of the move. Do we really want Totoro II or Spirited Away Again? Instead of devolving into slapdash sequels, with the leading lights retiring, what better way to preserve its legacy by quitting while they’re ahead? 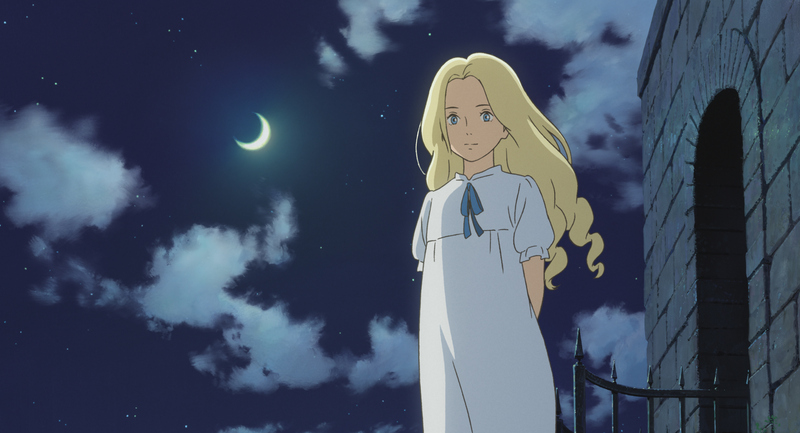 But spare a thought for poor Hiromasa Yonebayashi, who was nominated for an Oscar for Marnie, but who is little-known or recognised in the anime world, having worked for a decade to keep someone else’s reputation alive. Jonathan Clements is the author of Anime: A History. This article first appeared in Geeky Monkey #9, 2016.